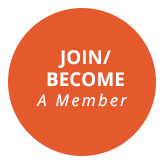 Home Modifications Australia (MOD.A) was incorporated in February 2015 and is the national peak and industry body that represents providers and promotes the benefits of home modifications for older people and people with disability. Margaret Ward was awarded her PhD in 2013 at the School of Design at Queensland University of Technology. Originally an architect, Margaret has been an advocate, public servant and service provider in the areas of housing and disability. Margaret has spent much of her career working towards the adoption of housing design which includes everyone regardless of age and ability. Her thesis explored the notions of voluntariness and responsibility in providing inclusive housing within a framework of distributive justice. Margaret co-convenes Australian Network for Universal Housing Design, which seeks regulation of access features in all new housing construction through the National Construction Code. Matthew Massy-Westropp is currently General Manager of the Domiciliary Equipment Service (DES), a business unit in the Department of Human Services in SA. Early in his career as an OT Matthew developed an interest in health systems including the use of technologies that may improve service delivery. Matthew has a Masters of Health Services Management from Flinders University and has used all his system and clinical experience in leading the development of Equipment Services in that state. 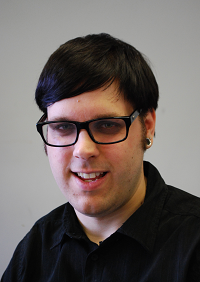 During 2015 Matthew took up a short term position to lead the assistive technology team at the NDIA. That work culminated in the release of the AT strategy for the NDIS. Barbara Squires has over forty years experience in ageing and aged care policy and research and is passionate in sharing her knowledge to improve outcomes for Australia's rapidly ageing population. She is a former National President of the Australian Association of Gerontology and brings together a strong understanding of research methodology, the aspirations of older people and the needs of service providers. Her role in The Benevolent Society's innovative Apartments for Life project gave her a deep understanding of housing issues and worldwide models of housing and care that can enhance older people's autonomy, choice and quality of life. Chief Executive Officer, Hunter Home Modifications. Michael Bleasdale was Managing Director of MOD.A from September 2017 to August 2018 and CEO from February 2014 to September 2017. Prior to this he held executive director positions with the Attendant Care Industry Association and People with Disability Australia. Michael has over 30 years' experience working in the community sector and within research and academic institutes including the Disability Studies and Research Institute, and Charles Sturt and Australian Catholic Universities. 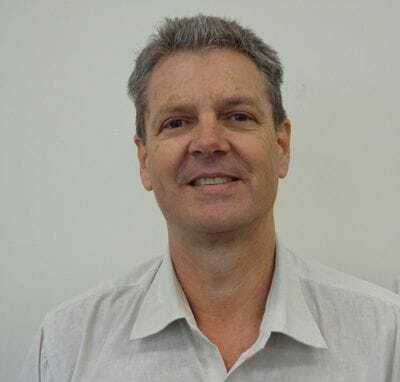 He served as Treasurer of the Australian Council of Social Services (ACOSS) between 2011 and 2016, is a Board member of Rights Inclusion Australia and is actively involved with the Australian Network on Universal Housing Design (ANUHD). 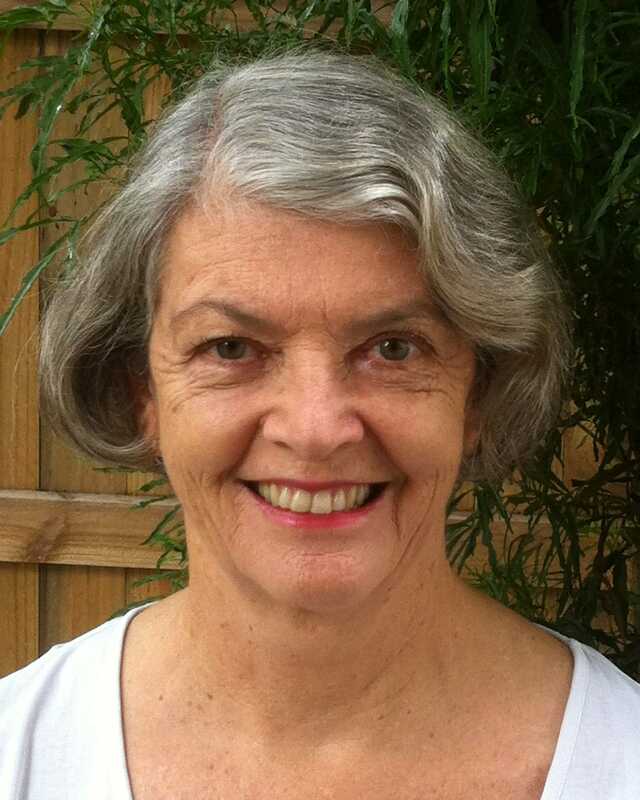 Elizabeth Ainsworth (B Occ Thy, Hons; M Occ Thy, Contemporary Clinical Practice) is a private practice Occupational Therapist and Access Consultant (qualified and accredited) who has been working in the housing field in Australia for over 20 years within the government and community sectors. She is a consultant to individuals and their families as well as clients in the insurance, legal and construction industries; an expert witness for the Supreme Court in Queensland; a Livable Housing Assessor; and lecturer at a range of universities. She is also a PhD candidate doing research in home modifications at The University of Queensland.